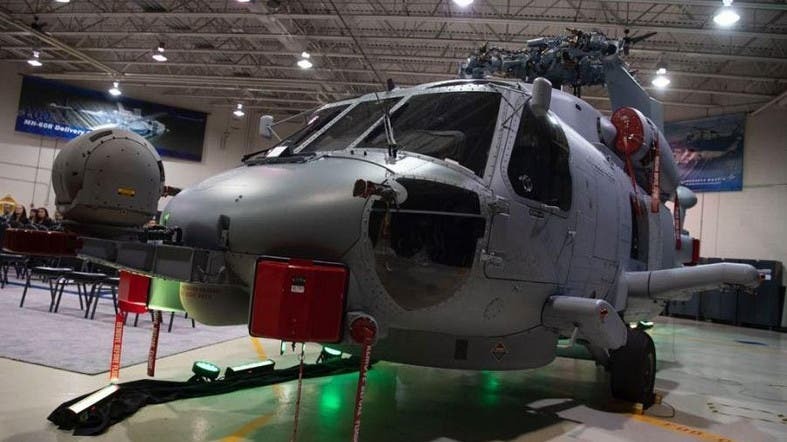 The Royal Saudi Naval Forces, an affiliate of the Ministry of Defense, launched on Thursday the first helicopter which is part of the MH-60R naval multirole helicopters project, which operates aboard ships and navy bases. 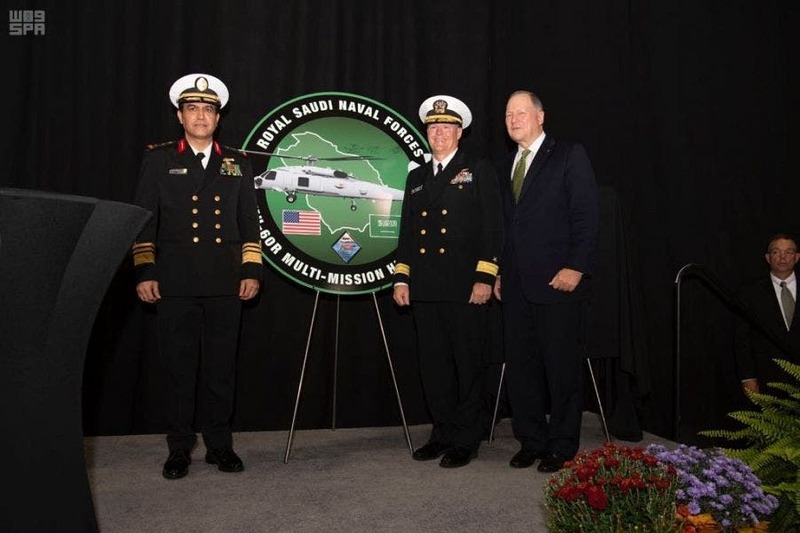 The helicopter was launched in the presence of the commander of the naval forces, General Fahad bin Abdullah al-Ghufaily, at Lockheed Martin in New York. 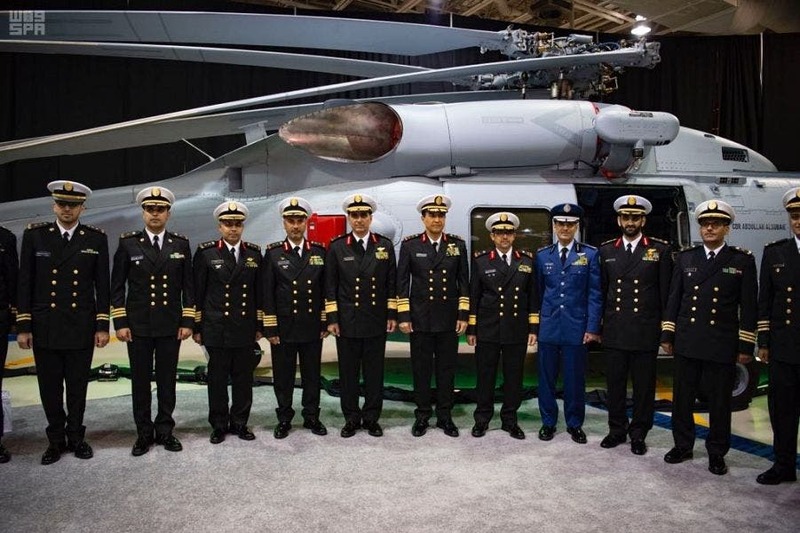 In his speech during the launching event, General al-Ghufaily said that the addition of these helicopters to the Saudi naval forces goes hand in hand with the strategic goals of the kingdom’s defense vision, which is supported by King Salman bin Abdulaziz and Crown Prince Mohammed bin Salman. 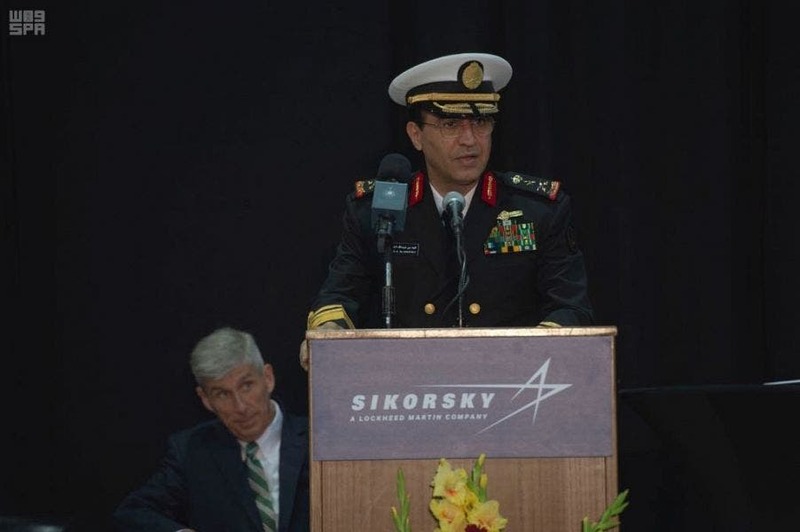 “These helicopters have the newest military technologies and capabilities for surface and under-surface wars, which will strengthen the Saudi navy to face all challenges and threats in the region, in addition to reinforcing the region’s maritime security in coordination with the naval forces of our allies,” Ghufaily said. 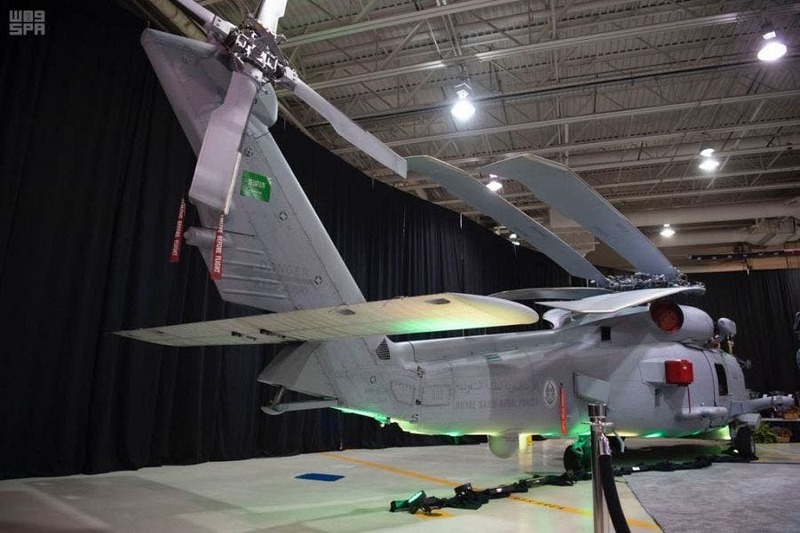 Saudi Arabia had requested a purchase of ten Sikorsky-Lockheed Martin MH-60R multi-mission helicopters in 2015, for an estimated cost of $1.9 billion, under the Foreign Military Sales program.